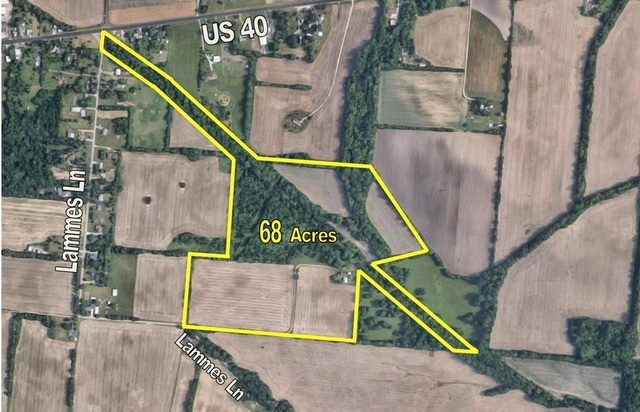 Property Location: 822 Lammes Lane, New Carlisle, OH. From US 40 just west of Donnelsville (west of Springfield), take Lammes Lane south to property. 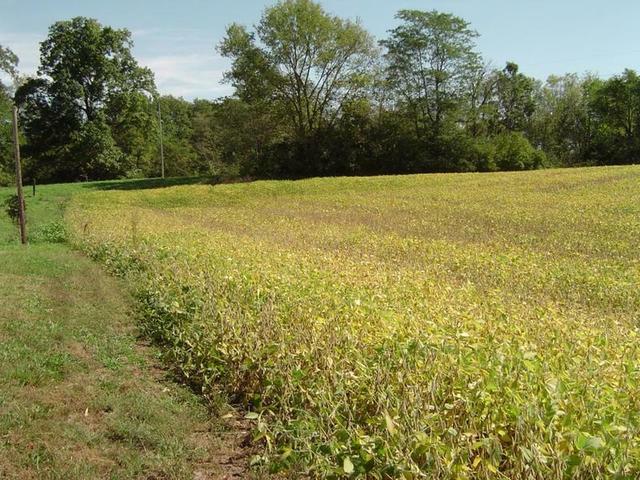 A beautiful and diverse small farm with both recreational and traditional row crop options. 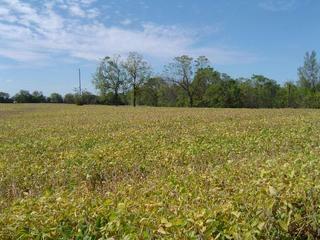 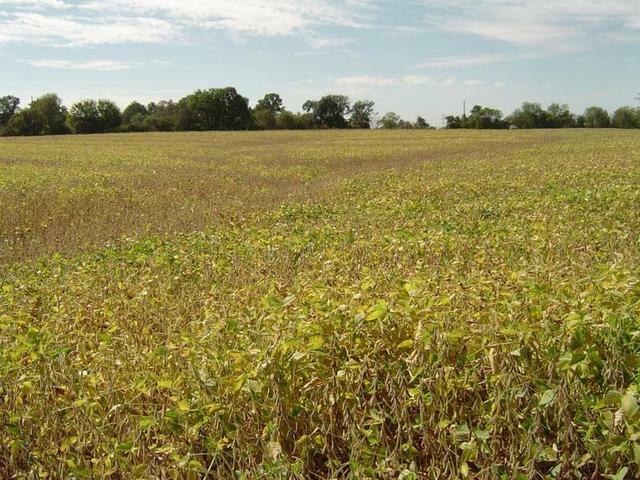 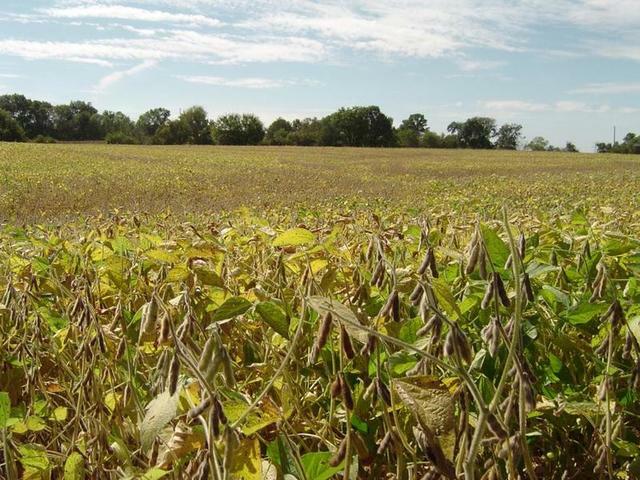 Includes 68 total acres and approximately 30 acres tillable. 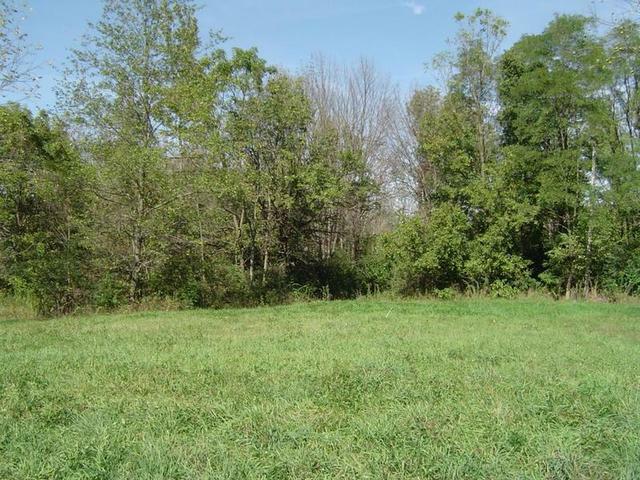 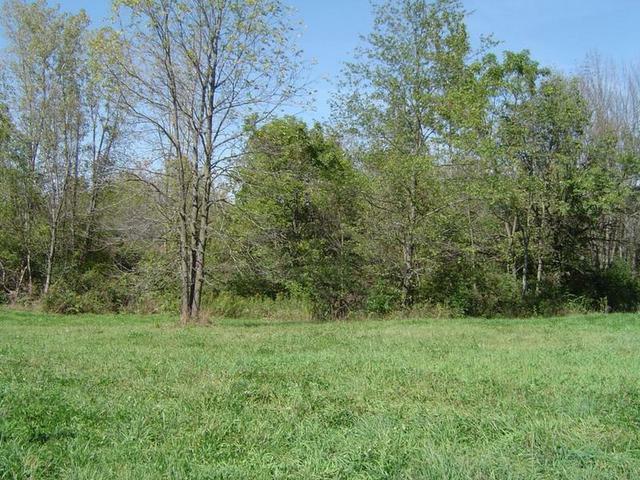 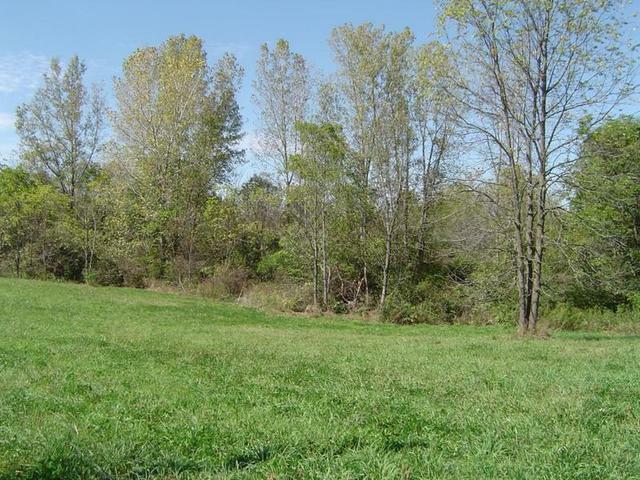 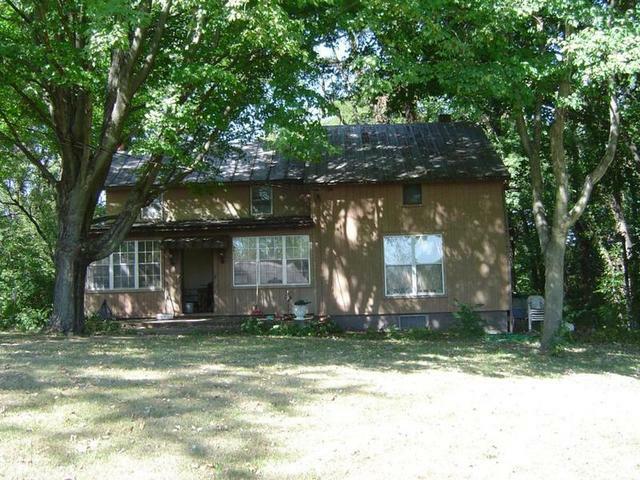 Private setting with potential access along former railroad bed from US 40 and Lammes Lane. 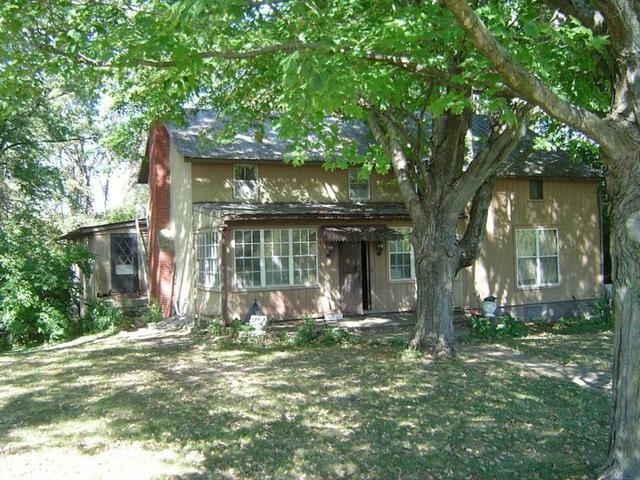 Nice home setting with 3 bedrooms, additional unfinished apartment area, and full basement. 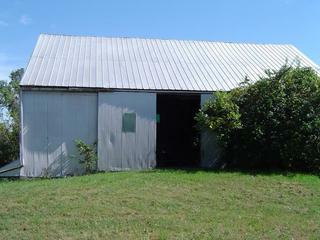 Also includes nice frame bank barn in good condition. 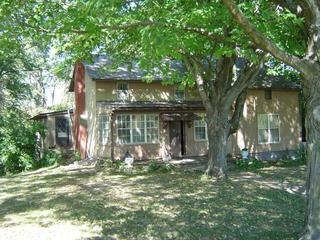 Join us for the opportunity to bid on this fine property! Don’t miss an opportunity to bid on this quality farm! 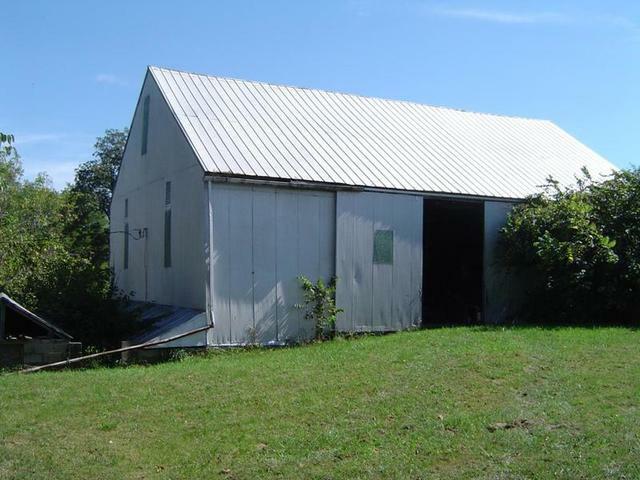 Down Payment: Purchaser will deposit $25,000 as down payment with the Auction Company on the date of auction upon signing of Confirmation of Sale Agreement; balance due at closing. 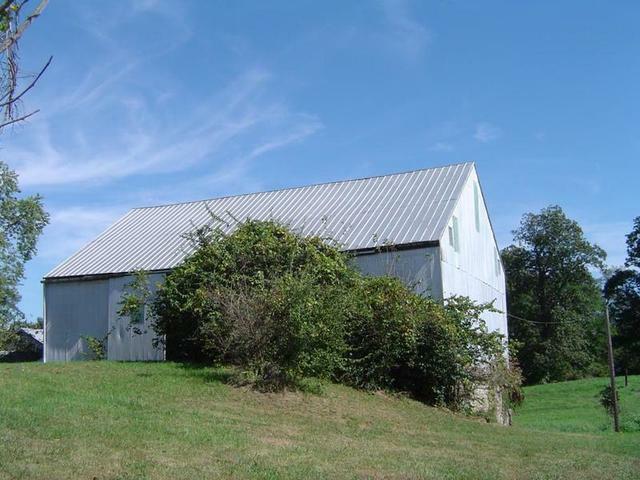 Closing Date: On or before December 29, 2017. 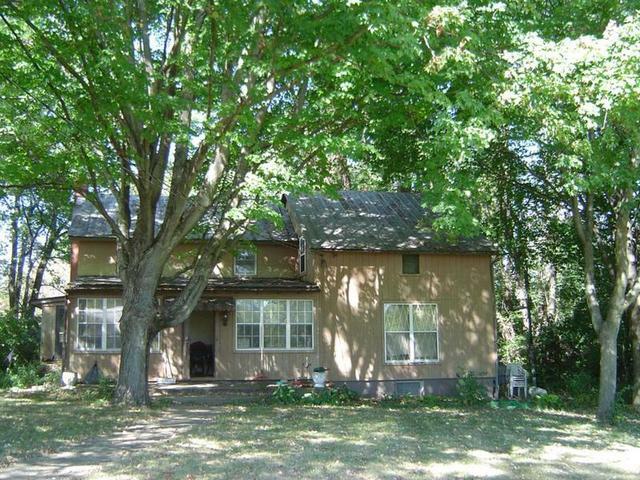 Purchaser will pay customary portion of closing costs at closing. 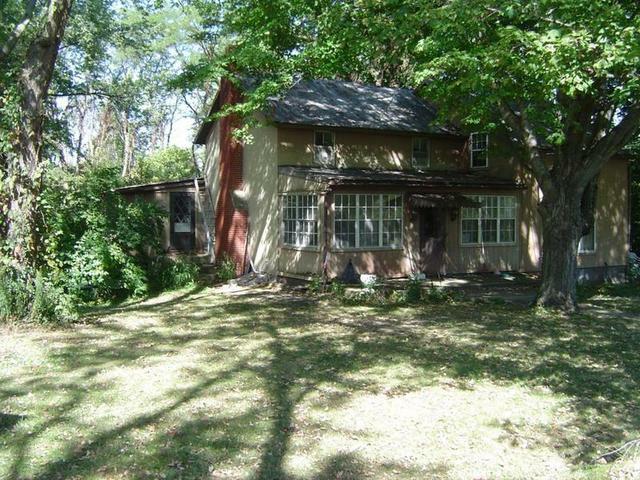 Closing Agency: The closing for this transaction will be managed and conducted by City Title Agency, Springfield, Ohio.